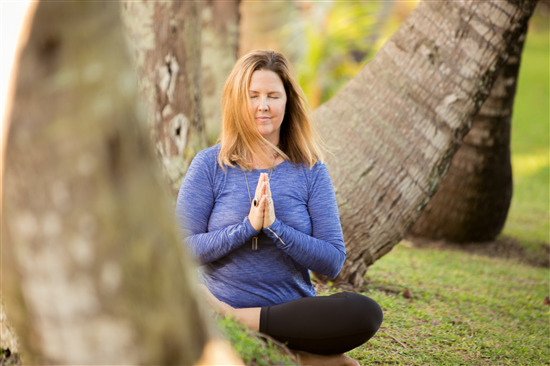 Micole has been certified as a Chopra Center Vedic Educator since 2012 and is also a Chopra Certified Coach. Connect with Micole if you are looking for RESULTS! Event Details: Life Coaching Services offered for individuals and/or small groups as needed. 3, 6 or 12-month packages available, starting at $150 per session. "Working with Micole has been amazing. I was able to use the tools she offered to begin to look at my life from a positive perspective. That is to say, instead of focusing on the things I knew I DIDN'T want my life to be or include, I was able to shift my intentions, beliefs and actions to be about those things I DO want. This was eye opening, soul shifting and life changing for me. I practice these thoughts and behaviors every day and my life continues to be transformed. Micole really listened to the heart of what I shared with her. She gave caring, thoughtful feedback that allowed me to view what I shared in a new light, allowed me to be kinder to myself and more open to the possibility of change in my life. Thank you so much and I look forward to working with you again!" "Micole has truly helped me to recreate myself and my life! Her approach is a beautiful balance of love, spirit, compassion, wisdom, and raw honesty. Micole is a master at what she does, and I am so grateful to have her in my life as a life coach, mentor, spiritual guide, and friend. :)"